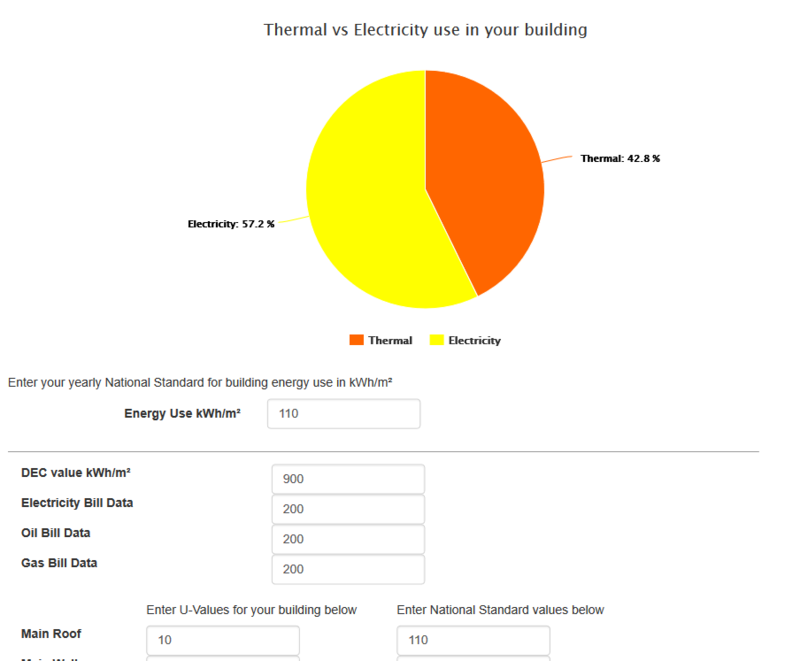 Our team undertook this cross-European application development project with a brief to provide a web portal for building owners to estimate the energy use of their building and get recommendations on how to improve the buildings energy efficiency. An existing WordPress based website was being used for the company’s main website so we decided to use the WordPress API as a codebase for developing this database-driven project. 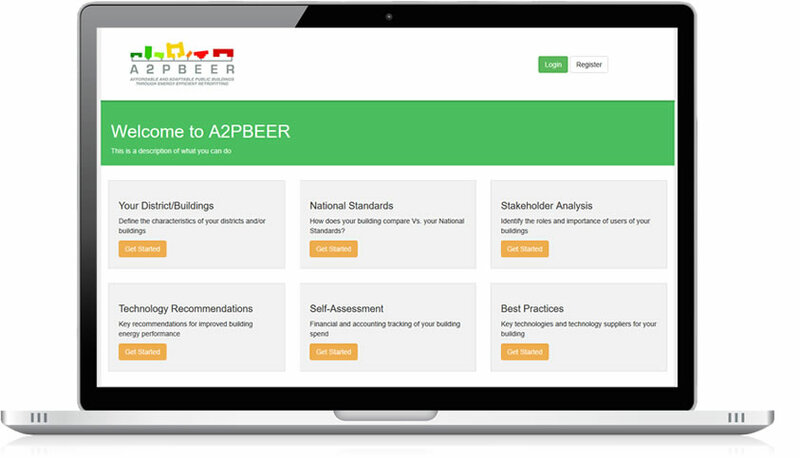 Ability for building owners to completely define their building characteristics and get immediate recommendations for improving their buildings energy efficiency. Our clients were very happy with the functionality and ease of use of this system. Minimal training was required due to the clear interface design and easy pathway through the project. 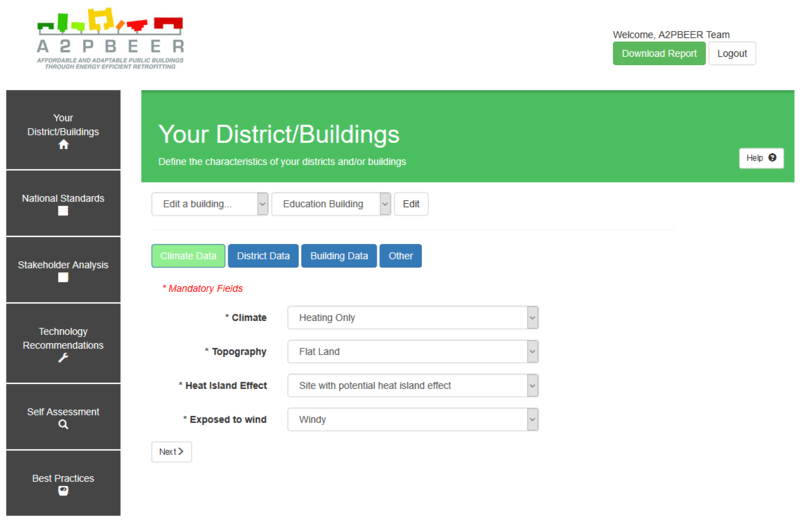 The Building Characteristics section allows users to define the exact spec of their building. 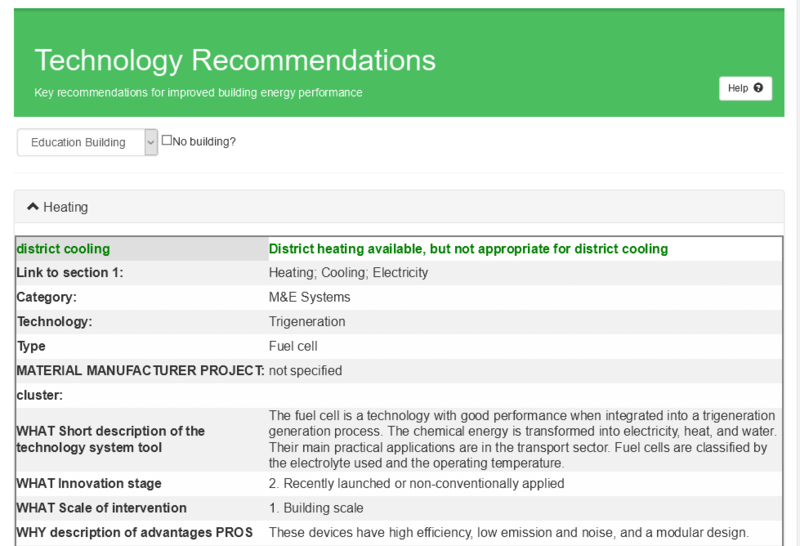 The system then provides recommendations on improving the energy efficiency. The technology recommendations are provided on-screen and as a customised PDF download . 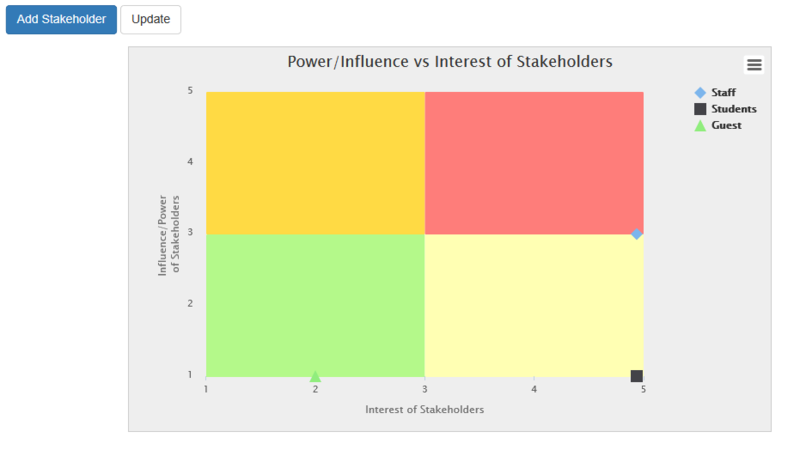 This customise stakeholder graph was created with a combination of High Charts and our custom code.